6. 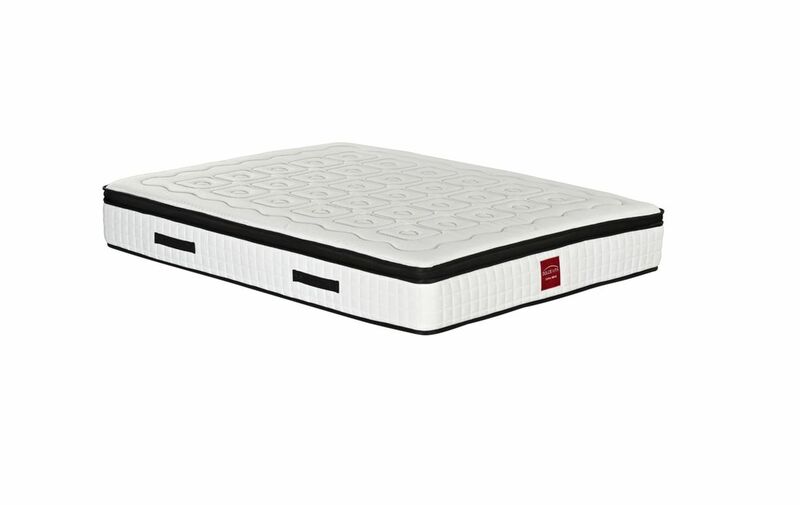 Stuffed Material: 2cm memory foam,5cm comfort foam . 1. Usd A-grade materials which guarantee the steady quality. 2. All the material suppliers we worked with whom passed ISO 9000 management system. 3. Fast response, quck feedback, good service. 4. Pubic list company in Hong Kong Stock Exchange Market. 1. Certificate awarded by CDAHK. 2. Seriously QC control during the production. 3. More than 10 years of making mattress. 4. Both China market and overseas market.